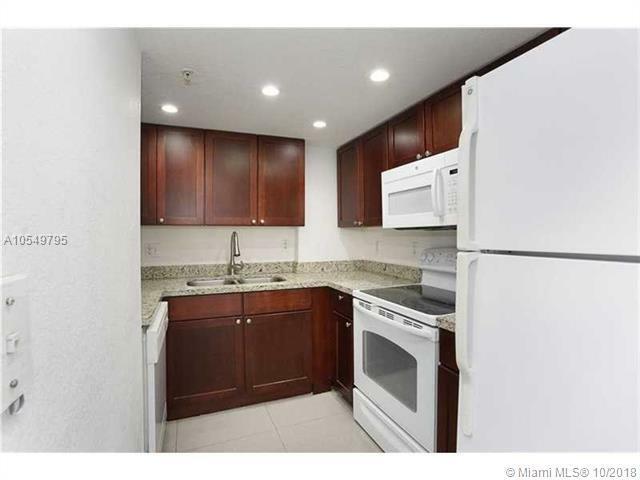 Beautiful renovated one bedroom with washer and dryer in unit, granite countertops with wood cabinets. 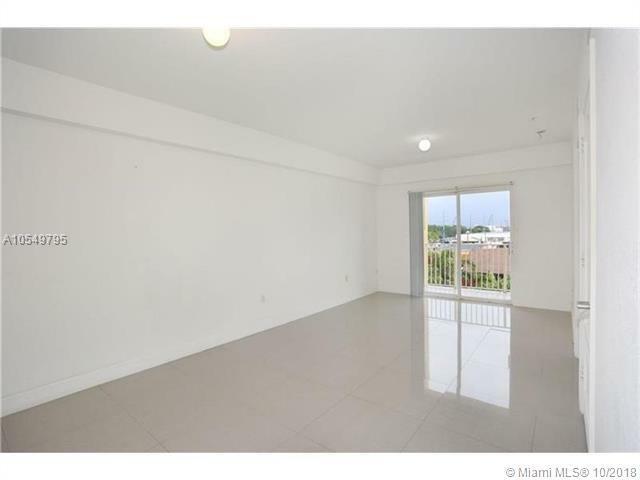 Nice white ceramic flooring throughout. 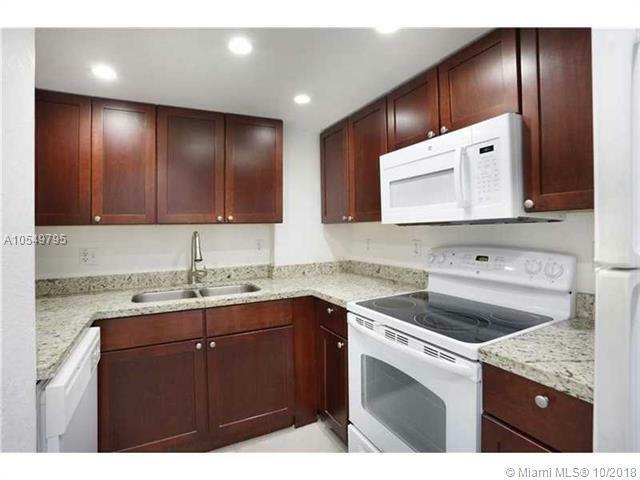 Centrally located with easy access to 836 expressway.